Two men, both with connections to militants in their past. Both trying to start new lives. Both pulled back into their past, altering their futures forever. That is about where the similarities between Delphine Pontvieux’s ETA — Estimated Time of Arrest and Bernardo Atxaga’s The Lone Man end. While The Lone Man is a psychologically thriller, ETA is an action-packed adventure ride. Both take you on a roller coaster of suspense and end up leaving you satisfied and hungry for more. Carlos of The Lone Man is an ex-member of ETA, having been sent to jail for his role in the death of an industrialist he had kidnapped. After the death of Franco, he had been given amnesty and, along with other ex-militants, created a new life near Barcelona where they own a hotel. He is drawn back into the militant world when he is asked to hide two fugitive members of ETA. The protaganist of Estimated Time of Arrest, on the other hand, was never a member of ETA. Lartaun was involved in the kale barroka, or the street fight, but was wrongfully accused of a bombing that killed a police officer. 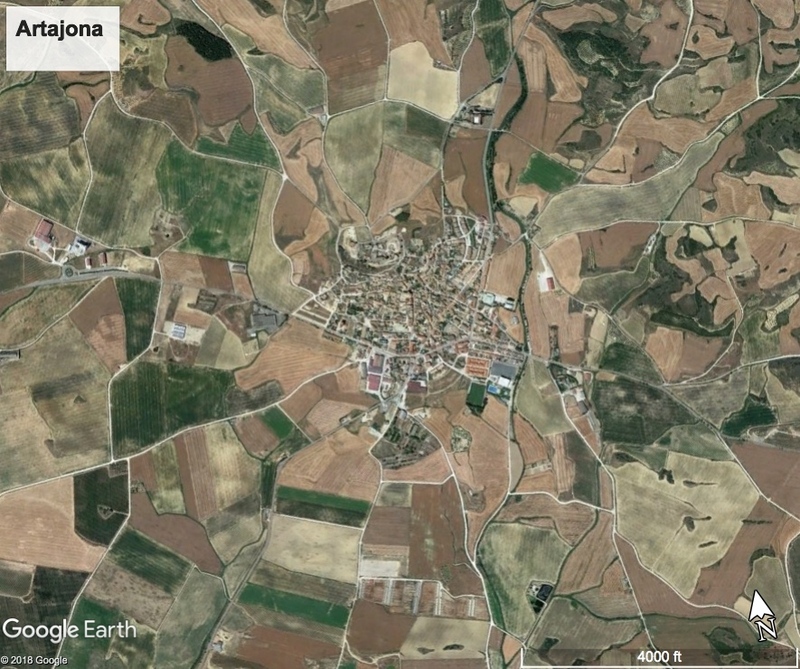 He fled to Mexico where he was in exile for two years, before being offered a chance to return to Europe with a new identity, in exchange for a favor for his boyhood friend, Patxi, who is deeply involved in ETA. That favor, however, proves to be more than he can handle, especially when he falls for Faustine, a woman who lives in the commune where he takes cover. The Lone Man opens slowly, and the entire novel is from Carlos’ perspective, delving deep into his thoughts and his psyche. He has done things in his past that he is not proud of and those things haunt him. At the same time, he is somewhat paranoid, given the circumstances of his hiding the two ETA members, though, it turns out, with good reason. He tries to find a way to extracate himself from the situation before everything he and his friends have worked for in building their new life. The ending is almost surreal, with it being very unclear what actually happens and what is just happening in Carlos’ mind. It makes for an odd, but very emotional, ending to the novel. Estimated Time of Arrest is essentially the opposite. While Lartaun is the primary protaganist, the plot follows a number of characters that are involved. It is high-octane action, pitting Lartaun and his girlfriend Faustine against the police against Patxi and his crew as they all race against all odds to the final confrontation with Patxi and his plans for a big event to shake Spanish politics. 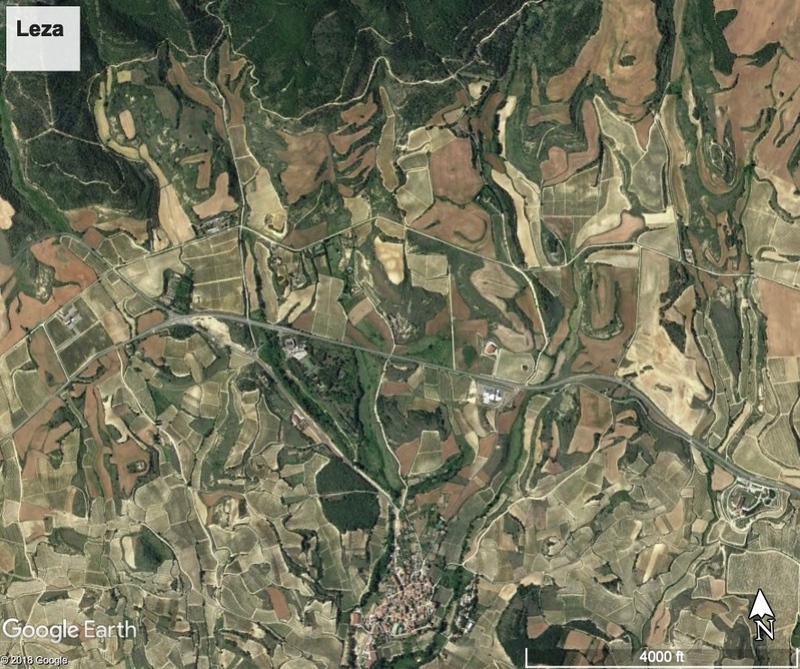 While the motivations of the characters are explored to some extent, the real drivers here are the plot and the setting — the fact that this takes place in and near Euskadi is always central to the novel. Pontvieux uses every chance to explore the Basques and their homeland and present them to the reader. In some sense, then, these two novels are opposite sides of the same coin. 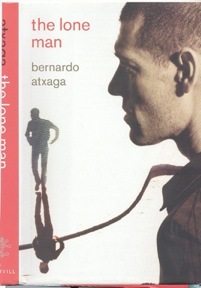 The Lone Man really focuses on the man, the ex-ETA member, what goes on his head and how he tries to live with the things he has done. Estimated Time of Arrest, on the other hand, delves into the actions of militants like Carlos used to be and how someone like Lartaun can get caught up into things beyond his control and, to some sense, against his wishes. In that sense, they are a nice compliment to one another and, taken together, they present an interesting perspective of the militant struggles occurring in the Basque Country. It should be noted that neither novel tries to justify the violence that occurs and has occurred in Euskal Herria. Rather, they try to delve into why that violence occurs, what pushes people to that extreme, without condoning it. The terrorists are not portrayed sympathetically, but neither are they black and white evil characters. They are people who have found themselves in a position where they saw no other recourse. Again, the point isn’t to justify or condone, but to understand. Both novels where highly enjoyable, though Estimated Time of Arrest, being an action thriller, is a certainly lighter reading than The Lone Man. The later novel is more a psychological thriller and as such gets a bit surreal at times. However, both are highly recommended. 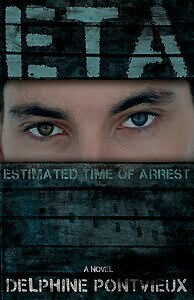 Estimated Time of Arrest and The Lone Man can be purchased on Amazon. More information about Estimated Time of Arrest can be found on Miss Nyet Publishing’s website. You can learn more about Bernardo Atxaga and his work at his official website.